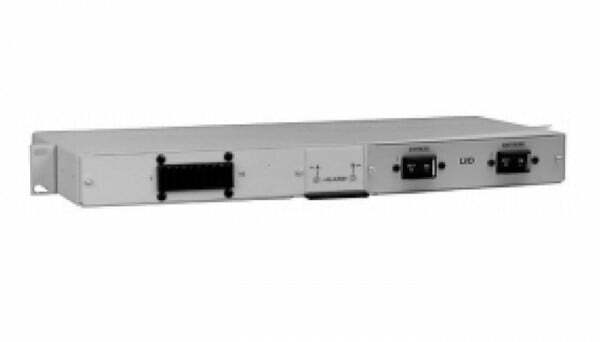 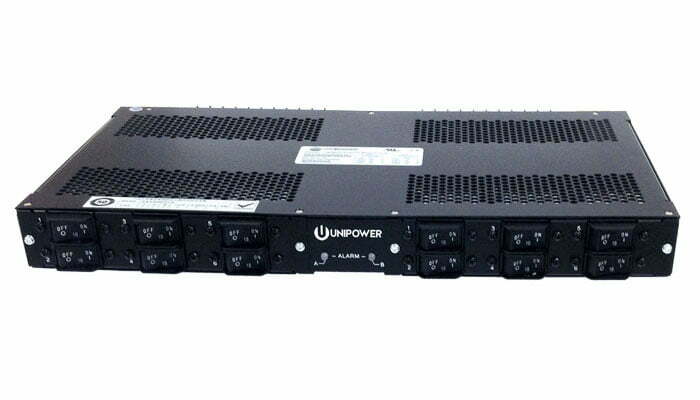 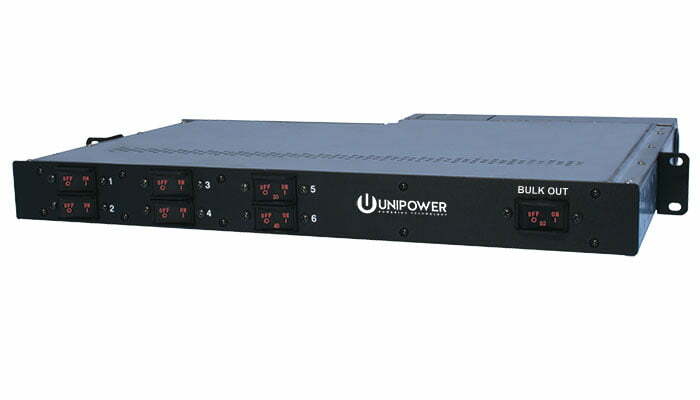 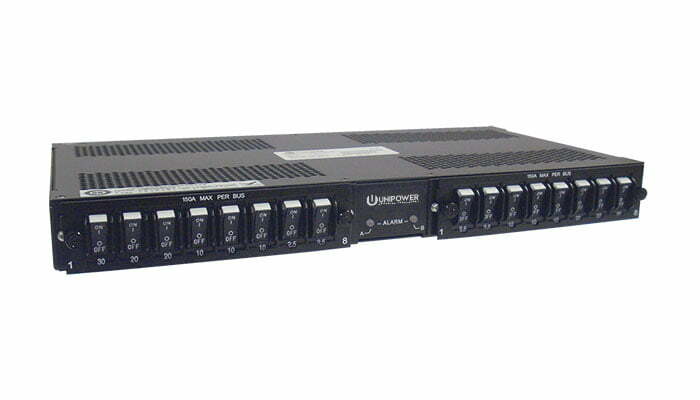 UNIPOWER Power Distribution Panels for the Cable industry include 1RU, 2RU and 3RU with both DC 12V, 24V or 48V and AC 120V, 208V, 230, 400VAC configurations. 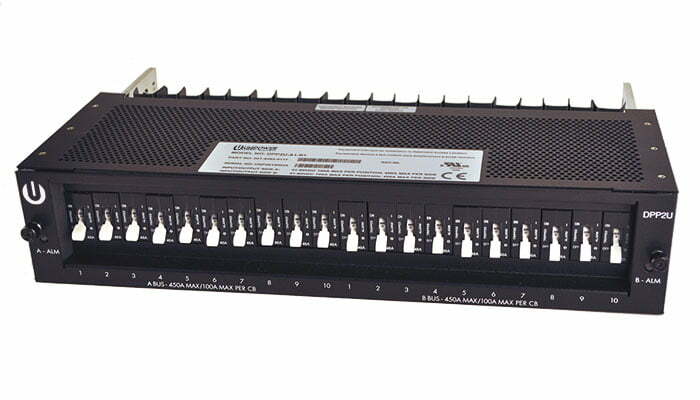 DC breaker and fuse panels are 1RU or 2RU and 19 inch or 23 inch rack mounting. 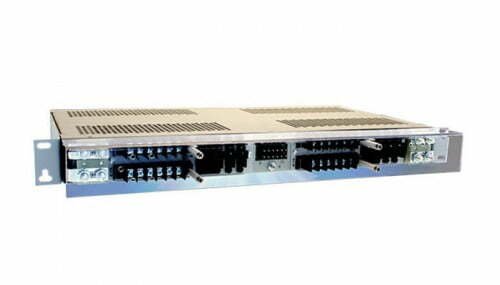 Single and dual bus versions are available with operating voltages on 12V, 24V and 48V. 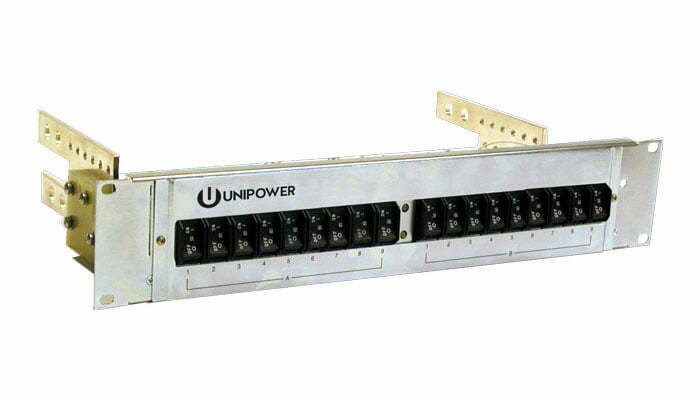 AC panels include 1RU single and dual bus units operating at 120VAC or 230VAC single phase. 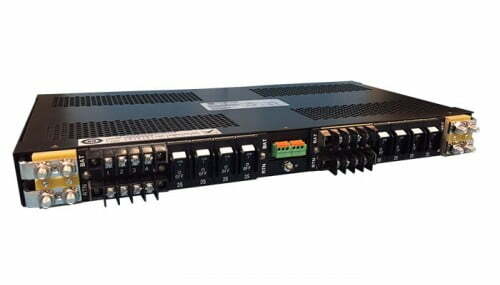 For 3-phase applications there is a 3RU breaker panel with options for 120/208VAC input to 120VAC single phase output or 230/400VAC input to 230VAC single phase output. 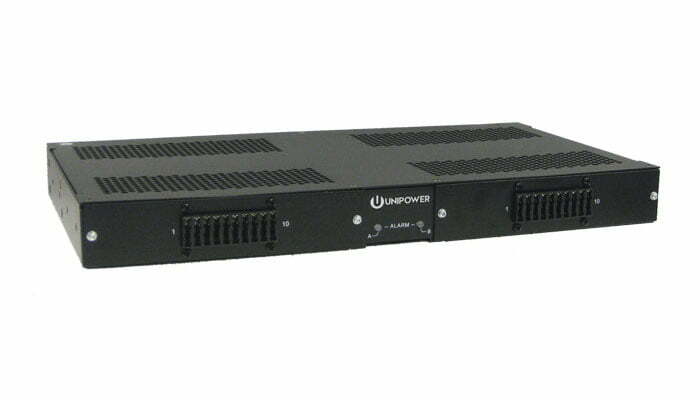 19 inch and 23 inch rack mounting is available.